and stairs, and we keep looking to see if we have left a light on!" Light up dark rooms and interiors with daylight piped down a highly reflective tube. 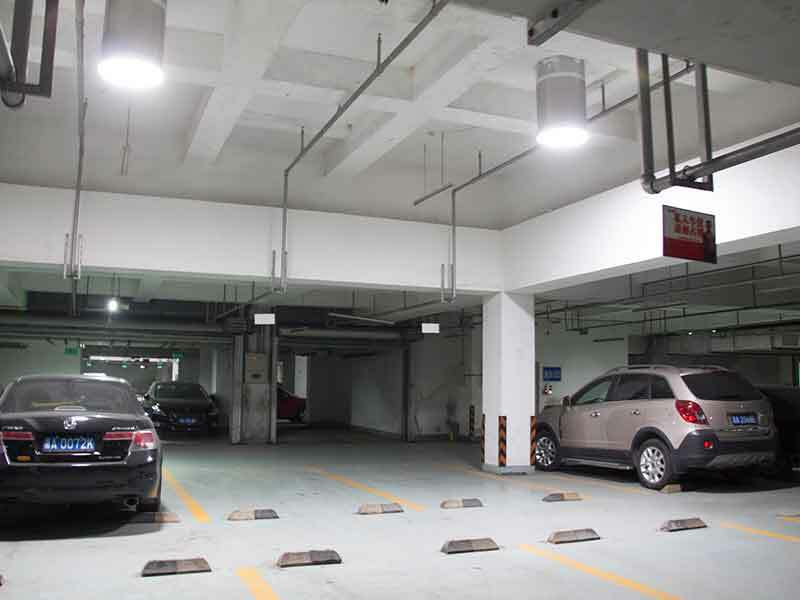 The electric-FREE lighting solution for residential and commercial buildings. We cover from Cornwall right across to Sussex. From dark lobby to really bright daylight; all with just a single 350mm dia Solatube 290DS – the before and after in this open hallway is impressive. See how a 250mm dia Solatube 160DS transforms this small dark study/office in to a light, bright workspace that can be used all day long without the need for lights. Pitch black 3m x 3m washroom at Chard Tennis Club with no window, now superbly lit with a 350mm dia Solatube 290DS. there’s no structural work required. 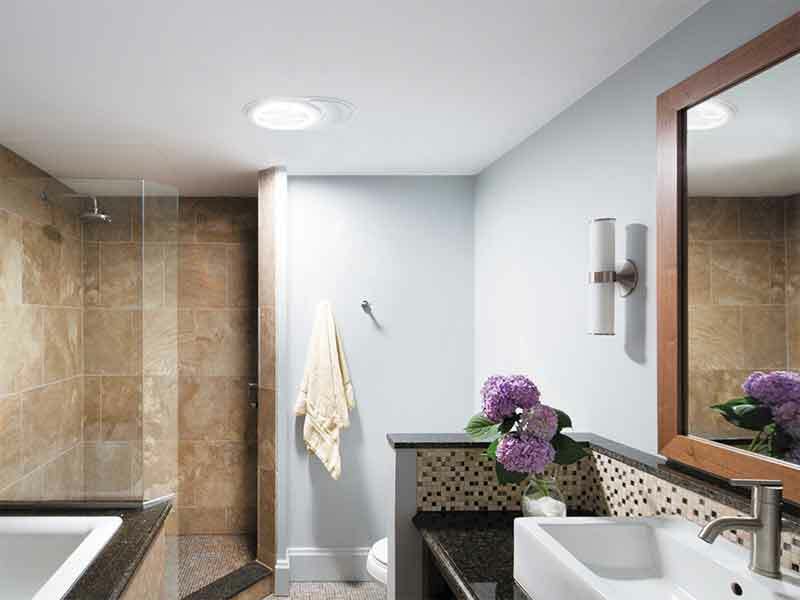 A specially designed dome and lens on your roof gathers ambient daylight from all around, directing it down the highly reflective surface inside the Solatube. Consequently, a Solatube can deliver extremely bright daylight in to dark rooms below, transforming them in to light, bright and airy spaces. Solatubes are therefore one of the brightest tubular daylight systems available thanks to the dome/lens technology and use of the world’s most reflective rigid tube material. A smaller size Solatube can probably achieve the same brightness as a larger size tube from anyone else. Delivers exceptionally bright light to light up dark rooms and interiors. Daylight improves your work environment and staff performance. Reclaim unused space by bringing natural light to under-lit areas. Reduce energy demand and improve your company’s green credentials. A Solatube delivers lots of bright light – enough for you to work, read and write, all day long. Simple to install and affordable – see our price guide. Totally weather proof and water tight. A great home improvement that adds value to your property. Have a question? Most of our Solatube installations start with a chat. Contact us today on 01460 61824. FREE site survey if needed. Solatube Polycarbonate dome Tp(a) rated is the only tubular daylighting system with BBA certification and therefore compliant with UK Building Regulations. 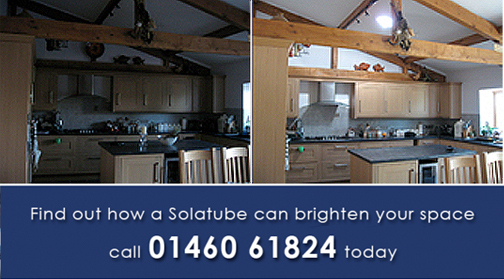 Our professional and experienced fitters can install your Solatube in around 4 hours. 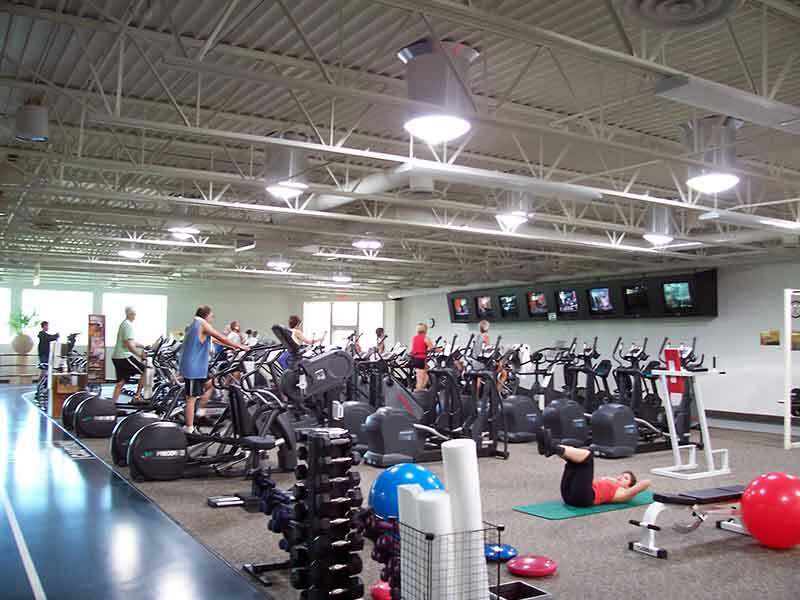 Solatube is a proven and well established product and the company is a world-renowned innovator of daylighting systems. 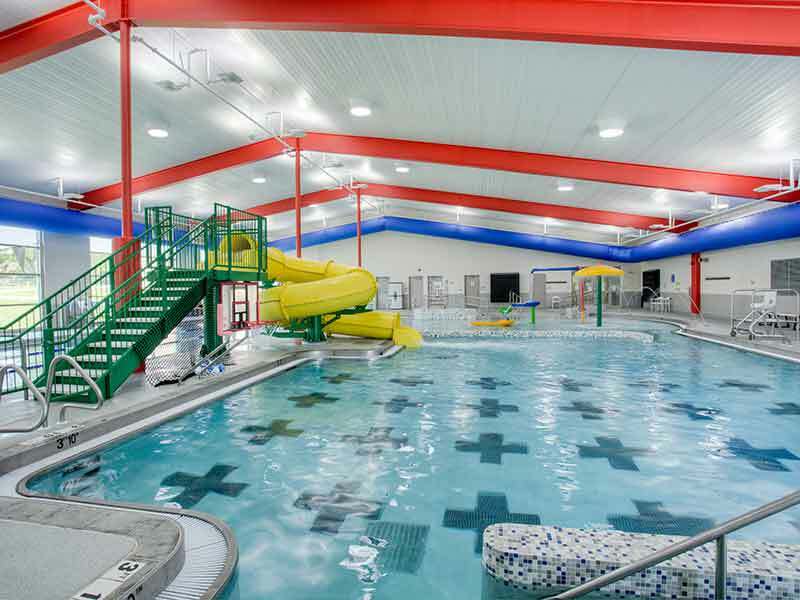 Solatube has been producing tubular daylight systems since 1991 and has sold over 2 million systems worldwide, making it the largest and most trusted manufacturer of tubular daylight systems in the world. 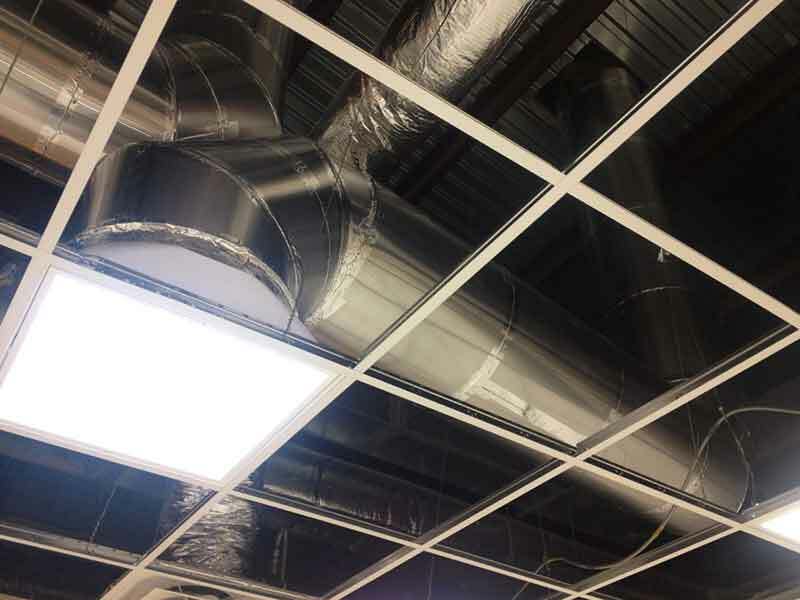 Solatubes provide a compelling alternative to electric lighting, bringing the benefits of brilliant, natural light to new and existing buildings whilst reducing energy consumption and costs. 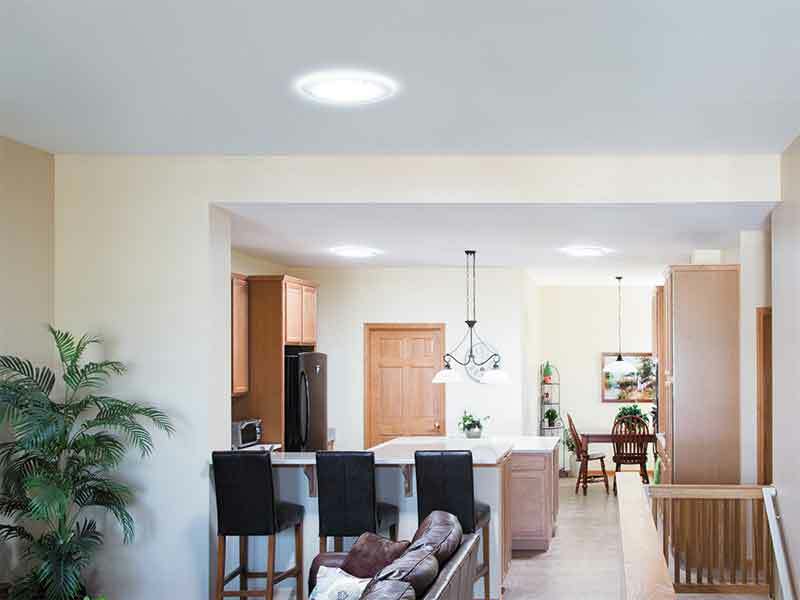 A Solatube delivers more light than a similar sized roof or sky light, making them far more effective and also thermally more efficient. 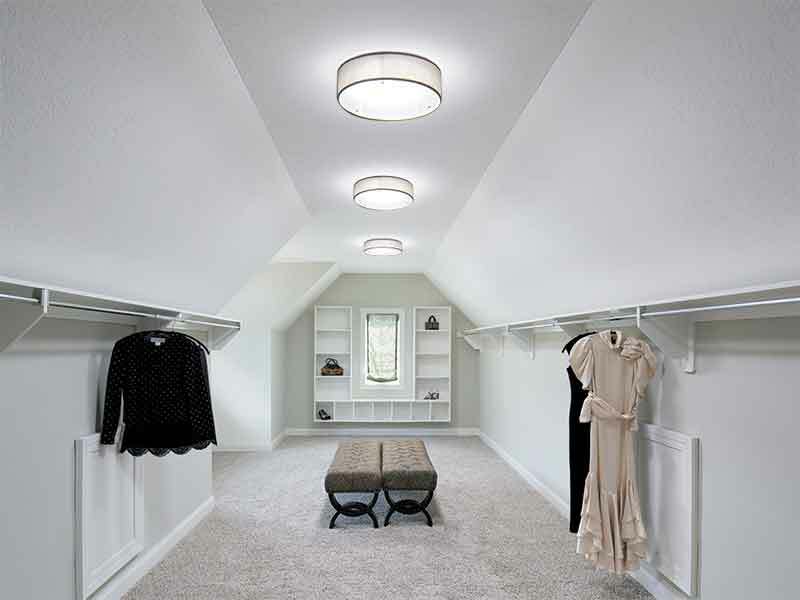 Why use a sky light or roof window when a Solatube is designed to do the job so much better. Unless a view outside is important, then a Solatube is a far more efficient and effective way of getting daylight inside. 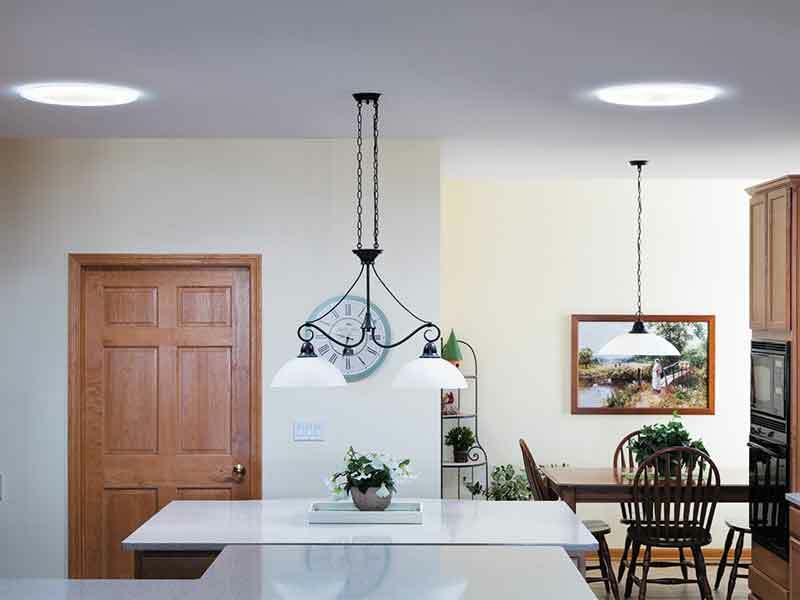 A Solatube evenly spreads more light than the same size sky light, or Velux-style roof window with a light well beneath. We are thrilled with the Solatubes; they have worked better than I expected and we can now work in the kitchen until it gets dark without putting the lights on, which was my main aim. We would also like to thank you for the excellent service that you provided. From the time we first saw Nigel Beale, through the initial discussion, his visit and survey and the installation, he was always helpful, courteous and patient. The Solatube has transformed our landing and stairs, and we keep looking to see if we have left a light on! Erica and I are both absolutely delighted with the Solatube and keep glancing up to see if we have left a light on by mistake! Thank you for your consideration and assistance throughout the process, from initial enquiry to completed installation. Feel free to use this email in any way you feel fit on a website or in your future advertising. Should you have a potential customer in our area who wishes to see them installed you are welcome to contact us.